What's Going On? : What's Happening in Venezuela? 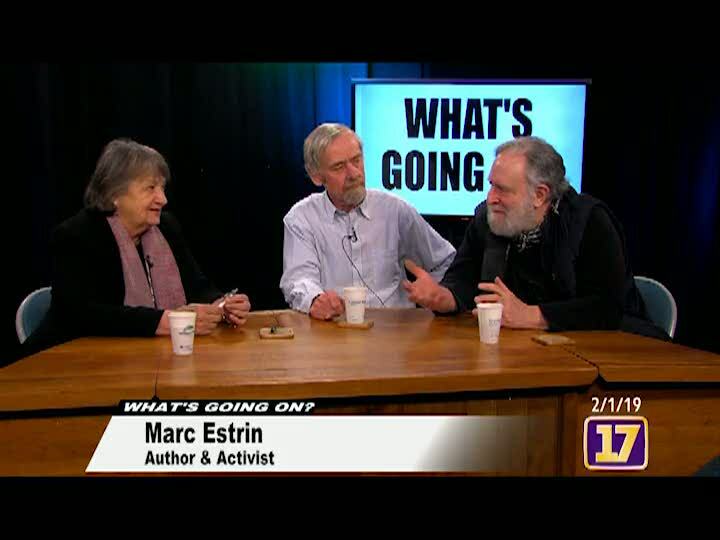 Sandy Baird hosts Ian Stokes and Marc Estrin to discuss what is happening politically in Venezuela as well as the United State's history with Latin America and Russia.